We are joined by Omar and Carís Nare to talk about their upcoming dance event and the dance scene in Fresno. 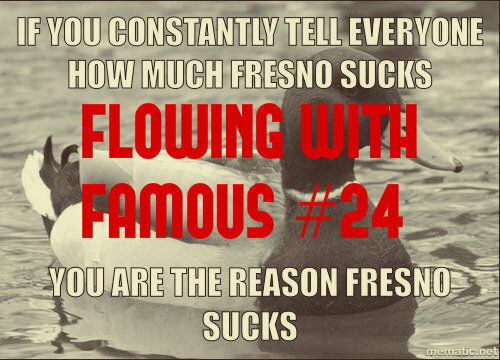 PLUS join us to discuss Fresno being awesome for those under 35, Fresno's music scene, where to hang out West of 99, the Fresno Memes Facebook page, does Fresno have a 'sound'? and more!